Three of my 4 years and 6 months in the USAF were in the 610 MASS. I retired from the US Army in 1991 after a 28 year military career. 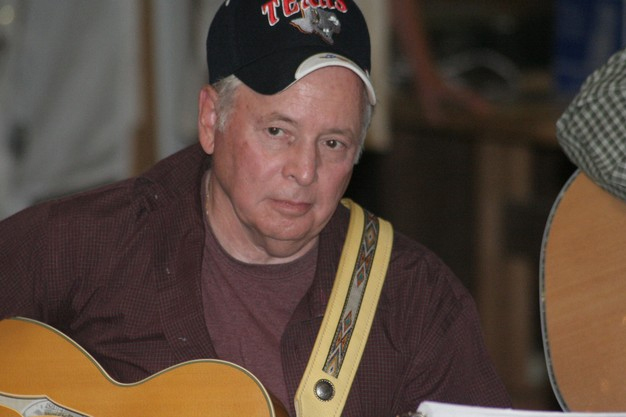 In 2007, I retired from teaching for Central Texas College in Killeen, TX and have enjoyed a vary active retirement playing music with my guitar and fishing. I play music in the Gatesville Country Music Hall of Fame house band. I am a permanent member of the Hall of Fame. John Nickell posted a message. Happy Birthday! Worked in the radio shop, 67-70, mostly evening shift. Never thought I would live to age 79 and still be active. I don't remember many folks from those days, but remember you and John Betts. Only 5 years of my 28 years in service was in the USAF before going back to the army. Retired as a CW3 after heart surgery in 1991. Experience on HF radios was useful in Honduras in 1984. Hope you are well. John Nickell has a birthday today. John Nickell updated his profile. View.